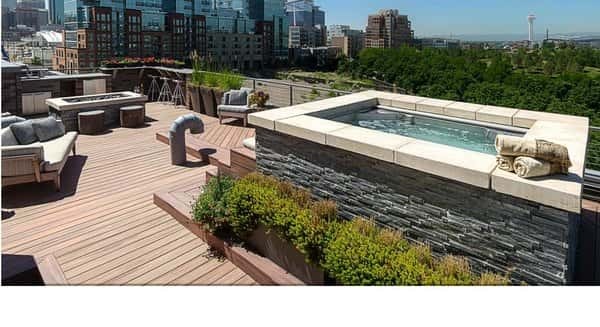 Nordic Hot Tub is one of the hot tub manufacturers with the excellent reputation in the world. The company was established in 1995 by Bill Gibson in Grand Rapids Michigan. The Nordic Spa is named as world’s top 5 hot tub brand by the Robb report. The tubs are specially designed to give you the best spa experience. Nordic’s Dual Therapy System (DTS) is the combination of high flow massage jets and whirlpool circular motion that will soothe your muscle and blood stream conveniently. 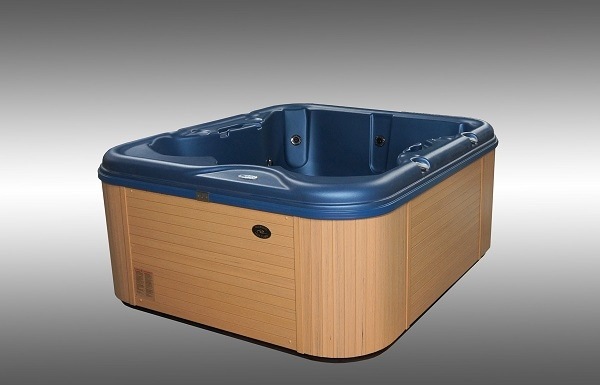 The jets relieve your stiff muscle and joint, and the whirlpool gives you the thorough massage to the whole body. 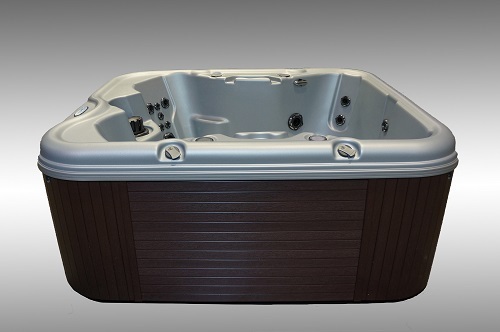 Nordic Spas are offered in 5 series with 31 models in various sizes and features that you can match with your needs. There are All-In 110’s Series, Luxury Series, Sports Editions, Modern Series, Classic Series, and Luxury Series. 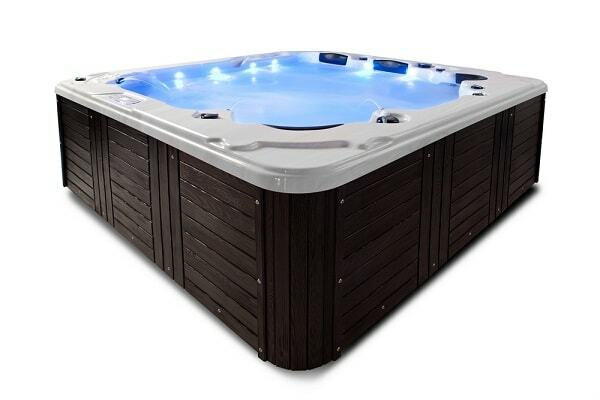 Let’s check out all Nordic hot tubs specification below. 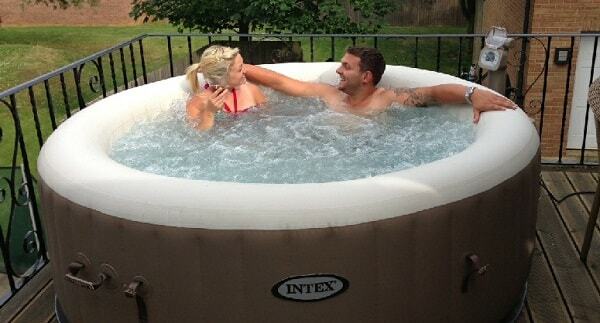 The most popular model is Nordic Hot Tubs Retreat from Modern Series (Retreat MS). 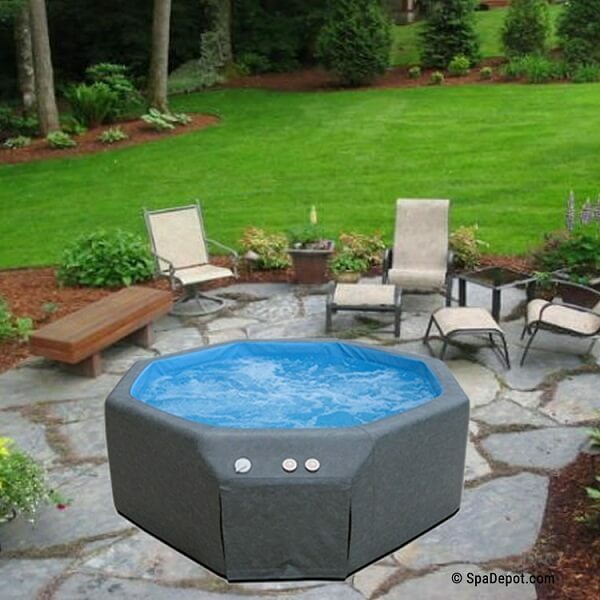 This is a 5-person hot tub in the square shape with beautiful design. The reason why the tub become one of the best-selling product is because it offers great spa features and easy to maintain. 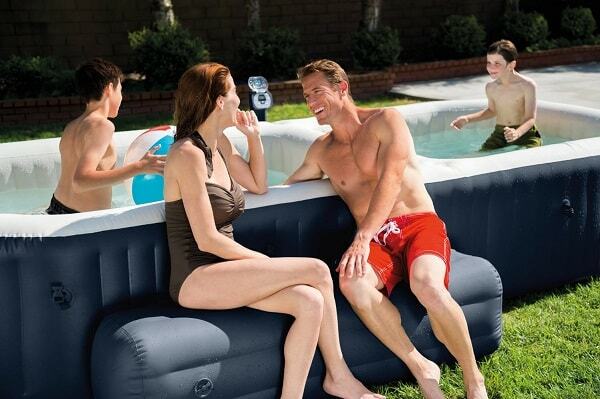 The model comes with 70 x 34 dimension (diameter x depth) which can occupy up to 5 adults people to sit comfortably. It has varied-depth seats and barrier free seating, so you can enjoy the relaxing time with your friends or family perfectly. The tub can hold 250-gallon water capacity and offered in 5 PermaWood cabinet colors which are Mahogany, Cedar, Black, Charcoal, Pecan, and Teak. The attractive 9 shell colors are also available to choose. Retreat MS is equipped with Dual Therapy System (DTS) which offers you the best relaxing sensation. The model is provided with a whirlpool jet, two leg jets, four air controls direct power to the nine additional direct pressure, and back massage jets in the bucket and bench seating. Feel the powerful hydrotherapy jets to restore your body and soul. You don’t need to worry about tricky or expensive installation because this model has the Plug and Play features. It allows you to use the standard 110 V or 20 amp outlet, without any extra wiring or electrical service requirement. 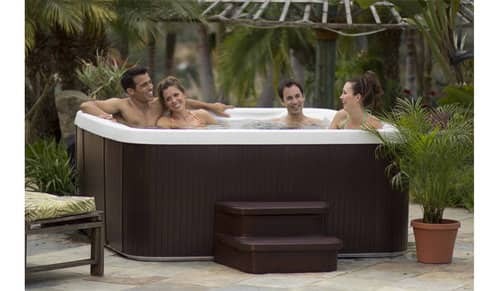 Nordic Hot Tubs Retreat price is around $3699. 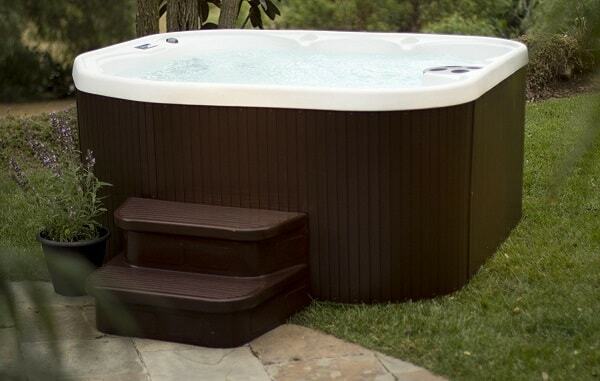 With the reputation of Nordic, considering this model to be on your hot tub top list is a good idea. 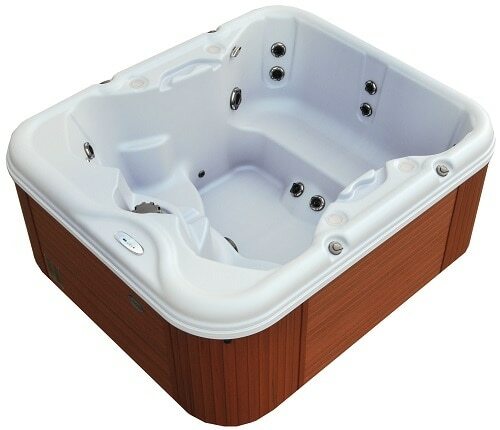 This model has reliable spa performance and great size, so you can enjoy the maximum spa experience with everyone you love. The installation is also easy, and the design is quite attractive. It is such a good choice of 5-person spa.